Active-PCB Solutions supplies test & development boards to support new integrated circuit devices. 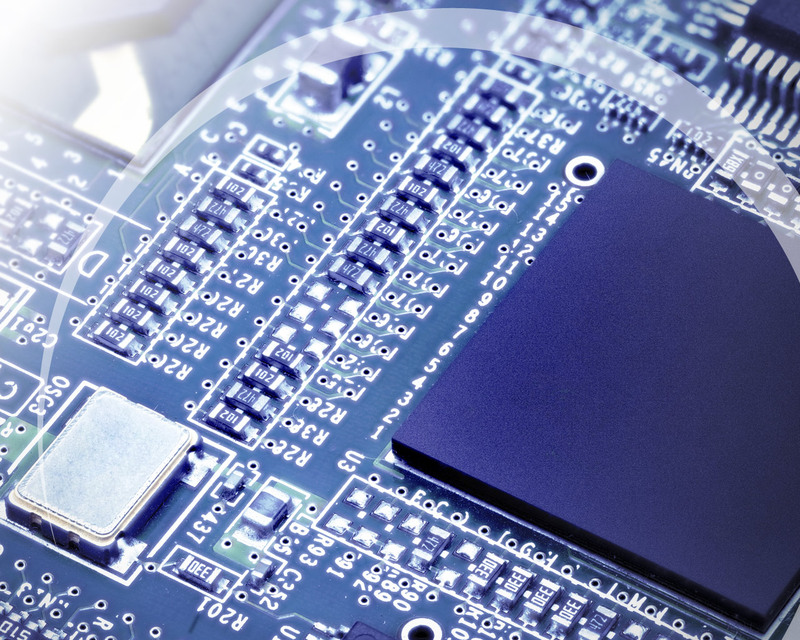 The UK has a large number of start-up chip design companies; these businesses do not require high volumes but do need very quick turnaround. 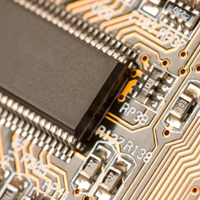 That suits the Active-PCB Solutions proven NPI capabilities and helps its semiconductor design customers gain a competitive advantage by getting to market fast.